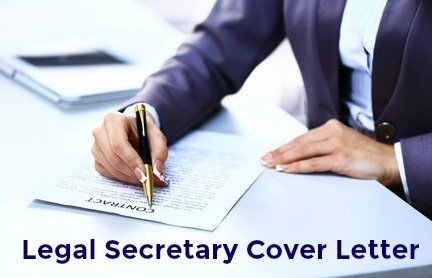 The legal secretary cover letter focuses on why you are a good candidate for the job. Your cover letter should highlight the skills and abilities that qualify you as a good match for the position. This well-structured cover letter for legal secretary jobs clearly demonstrates why you deserve the job interview. It is with considerable enthusiasm that I respond to your advertisement for a legal secretary. I am confident that my experience and competence combine to create an excellent match for this opportunity. I have highlighted my skills as they relate to your requirements. I look forward to hearing from you to further discuss this opportunity. I am available for an interview at your earliest convenience, please contact me via phone or email to arrange a suitable time. Send a professional resume with your cover letter for legal secretary jobs. 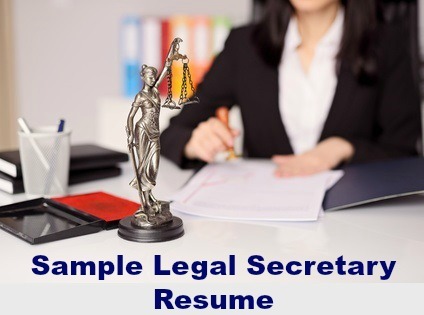 Use the sample legal secretary resume to help you. Complete and comprehensive legal secretary job description will help you with your cover letter.